xenith | Entries tagged with what am i? Entries tagged with what am i? I was going to add some horse-drawn vehicle photos to my photo-reference blog, but the one of which I have most photos (e.g. close-ups) are the ones from Clarendon estate, which don't have handy panels telling me what they are. I also don't know enough to start working out what they are, other than spending many hours glaring at websites. 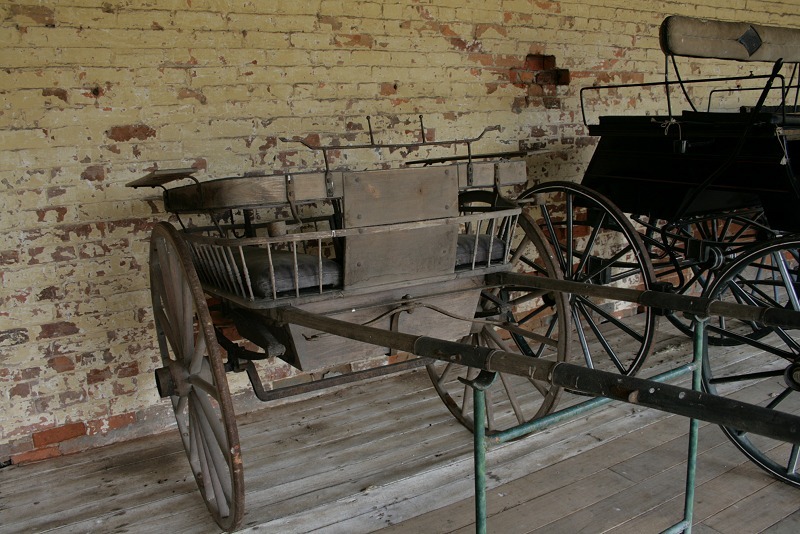 So on the chance someone might know more than me (or be able to point someone who does know to this page, or me to a page that shows all the various types of carts & carriages on one convenient page with notes pointing out their identifying features), I'm posting photos of them below. Two sideways-facing seats. Having said all that above, I think I might have worked this one out. I'm trying to narrow down what type of wagons these are but it's not looking good. I found this postcard today. "Place du Sud. Le Jeu de Balle" which the web-translators claim is "South Place. The game of ball." But which game of ball?? Jeu de paume ou jeu de balle, with photos. Have to find out what these are so I can decide whether to keep or sell them. Top scan is upside down. It has a crown on top. I'mnot all that hopeful on identifying this one though. Similar size to the half coin. 10 points for this one. Double if you can find a picture of something similar online. A bit bigger than my hand. Front has remains of a more ornate (gold?) surface. There are two patent dates, from 1865 & 1871 or 2. Probably American. Possibly a patent or salesman's sample. On the back is a lever/metal arm and two small plates with metal 'teeth' between them. The point of the bottom 'plate' might be to remove the whatever from the spikes. When you turn the round handle at the front, the two plates go down, squeeze together, and possibly push something onto the base part, which has slots in it and a chute bit on the side. Then the metal arm swings down, under the plates, possibly removing something. They're particularly annoying because I have no clue what they could possibly be, to even start searching. Top left one, the bit round thing on the end of the wire is a "socket" for a light bulb. Bottom one has a similar socket but it's obviously not for a standard bulb. That round thing on it is very fine red wire coiled around & around, with a rubber? rim. The other side is marked "Tesla RVK 125W" RVK = "Mercury High Pressure UV". There is a small screw which (I assume, it's rusty) will allow the thing to open up so the the bulb bit can be replaced. There is a wire (inside a glass? pipe) that goes up through the side bit from the base to the top of the tube. An arm's length long. Single piece of metal (other than the hanging bit in the middle) that's been beaten into shape. Hook at one end. Handle or pedal at the other. Forgot to measure them but let's say 10 cm or 4", bit smaller actually. I'd say the glass is cut rather than pressed & it's thick. They're rather heavy for their size. The inside is straight down (like inside a drinking glass, rather than curved like an ornamental bowl). The top edge isn't finished as well as the rest, suggesting there might have been something attached. No rim for a lid though. The rough appearance & brown stuff on the outside have been acquired from the passage of time, not original.